Choose the ticket option “I AM PITCHING” and arrive early with your five to 10 minute pitch deck in PDF or PPT format. Spaces are limited so we recommend registering soon. After your pitch, be prepared for 10 minutes of questions and invaluable feedback from our panel of judges and the audience, in the supportive environment of the Studio Community. Your pitch will be recorded (unless you instruct us otherwise) and we will provide the video and recap in the days after the event. Is your start up not ready to pitch yet? 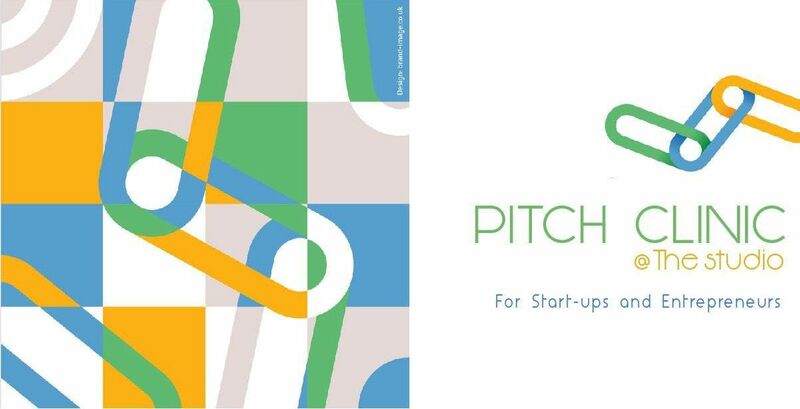 Feel free to attend the Pitch clinic as audience member to be in the room when other start-ups are pitching, and learn from the questions asked and feedback given. And don’t be shy to ask questions to the presenters also. CURIOUS TO SEE THE PITCHES AND GRILL THE PRESENTERS? Register as AUDIENCE and join us for an evening of entrepreneurship at the Studio in Camden. The winner of our pitch clinic can choose between one month of hot-desking at the Studio (for up to two members of their team) and join our dedicated community supported by expert mentors, or run an event in our space (subject to availability). The winner will be announced on the day. No. An electronic copy on your phone will be accepted. Refunds of Pitching Tickets will be issued up to 7 days before the event. Limited local parking is available in the Area. 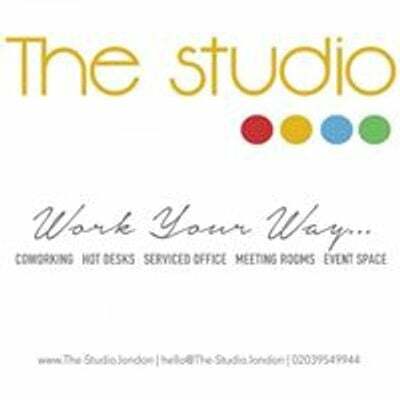 The Studio is a short 5 minute walk from Camden Town Overground Station and a 10 minute walk from Camden Town Station.